Walt is the middle son of three boys, and one daughter born to Walter and Gladys Person of Anna, Texas. Most of his youth was lived on the road, moving from seaport to seaport as his Dad, a career Navy man changed assignments. After his Dad retired, his family moved to the East Texas town of San Augustine. Here his life would change forever, first marrying Loretta (Bennefield) in October 1976, then in June 1977 he obeyed the Gospel. Shortly thereafter they began a 21 ½ year career in the United States Air Force. It was during those years of service, in 1987, that Walt made the commitment to serve the Lords church. While still on active duty, each new assignment afforded him opportunities to serve both our nation and the Lords church. Consequently, he ministered for five years in the Federal Republic of Germany and nine years with congregations in Kansas, North Dakota and Virginia. Upon retirement from the Air Force, he accepted the responsibilities of planting a congregation in rural Virginia, where he labored for five and a half years. 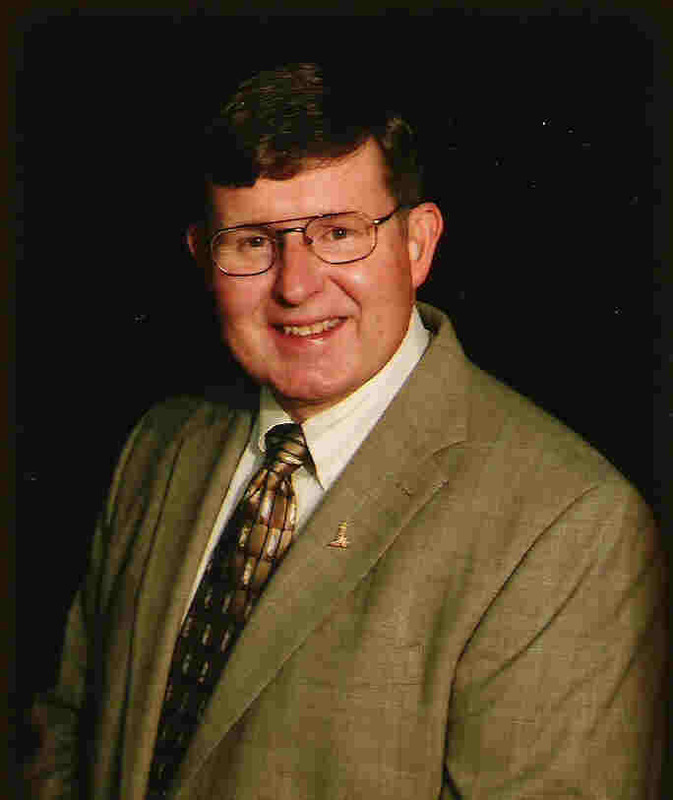 Transition came again in July 2003 when he accepted the preaching and ministry responsibilities with the Sanford Church of Christ in Sanford, Florida. Walt and his Loretta have been married for 36 years. He considers Loretta to be his best friend and greatest asset in the Lords work this side of eternity. She is a professional seamstress as well as a homemaker, Bible teacher, counselor to women and co-laborer in visitation, edification and benevolence. They have two adult children: Beverly and Cathe. They also enjoy the blessing of being grandparents to Hayley, Sarah and Helena. Walt has been a student of the Bible since 1977 and preacher of the Gospel since 1987. The Persons have been with Sanford since July 2003. Specialties: His undergraduate and graduate degree study was completed with the Theological University of America (TUA) in Biblical Studies and Ministry respectively with emphasis in pastoral care, marriage and the family, and has special interest and experience in Domestic missions. He earned his Doctorate in Pastoral and Theological Studies in 2001. As a spiritual leader in his community, Walt serves the youth of his community as a member of the local chapter of Optimist International.